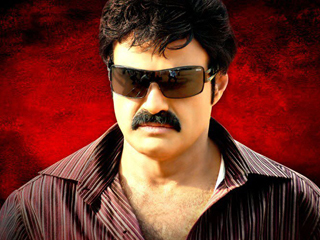 Balakrishna will be attending as a chief guest for North American Telugu Association(NATA) convention 2012. NATA is a newly found organization by our Telugu NRI’s and its celebrating its first anniversary in George Brown Convention Center, Houston. Starting from June 29, celebrations will be held for 3 days in which nearly 8 thousand Telugu people will take part in this function. Apart from Balakrishna, Deputy CM Damodar Raja Narasimha, Home Minister Sabita Indra Reddy, BJP leader Kishan Reddy and few other film personalities will grace this wonderful event.